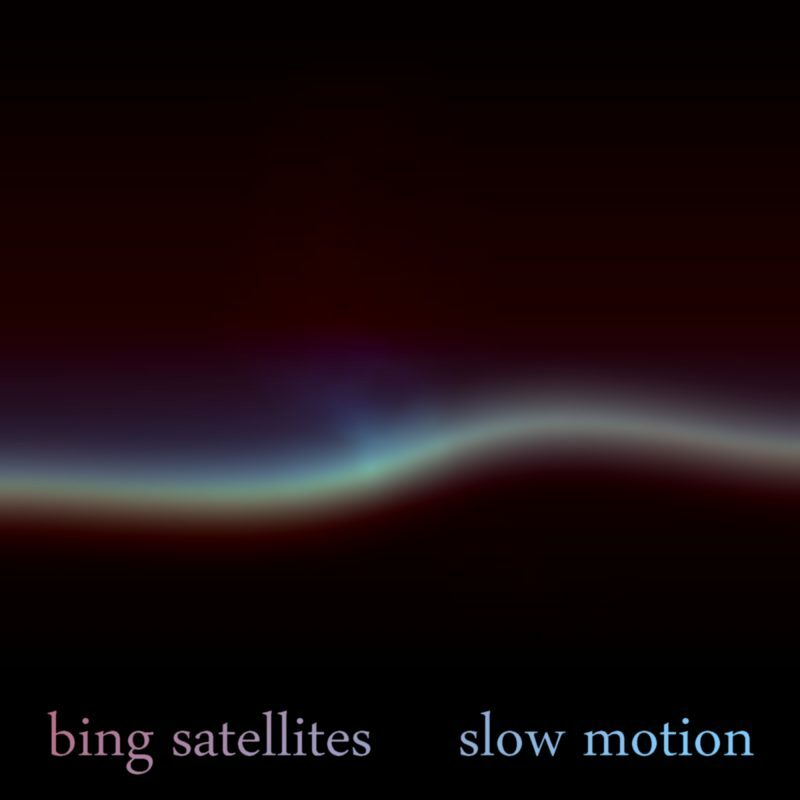 Bing Satellites - Slow Motion - remix album - BFW Recordings netlabel - Music is free! ambient, shoegaze, indie, experimental, electronica - independent netlabel sharing music with you for free! 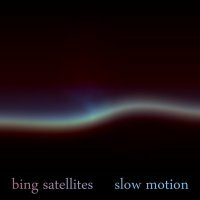 A collection of Bing Satellites remixes of tracks from a diverse range of musicians - Tally Koren, Alex Gloworld, Leni Ward, OnSpiderPark, Dibaba and Kurosawa. Plus remixed versions of three tracks from Bing's 'Forever' EP. Dibaba - 'The Truth Blending Consortium (Bing Satellites vocal remix) contains beats by OnSpiderPark.